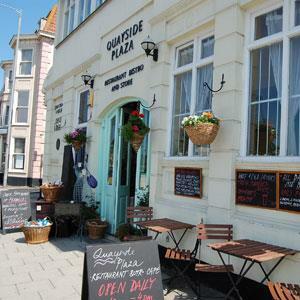 Whether you're entertaining clients to a top class meal out with a good wine list, or looking for somewhere to eat yourself when you're staying in Great Yarmouth, we have some great restaurants for you to choose from. 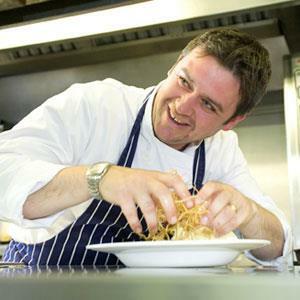 In terms of national acclaim for their food and if you need to impress, The Andover has 2 AA rosettes and Café Cru at the Imperial Hotel also has an AA rosette. 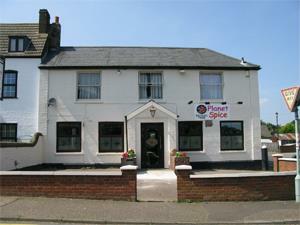 For something that little bit different, the Black Rock Grill at Potters in Hopton-on-Sea will definitely get your colleagues talking. 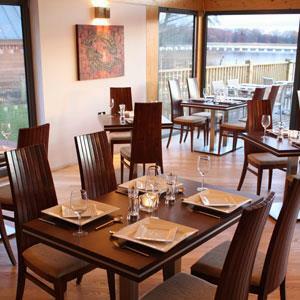 From Italian to Indian, Thai to Greek as well as contemporary British, you'll find a wide choice of excellent cuisine styles in the area, all suitable for entertaining clients or colleagues with restaurants open at lunchtime and in the evening. 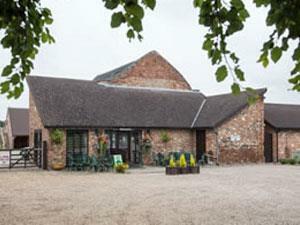 The Waterside cafe and tea rooms at Rollesby, near Great Yarmouth serves morning brunch, a tempting range of homemade cakes and scones, pastries, ice-creams, lunches and traditional afternoon teas. 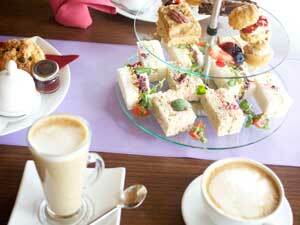 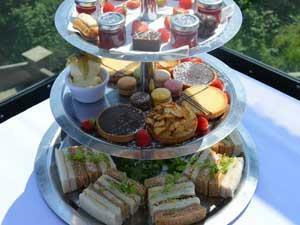 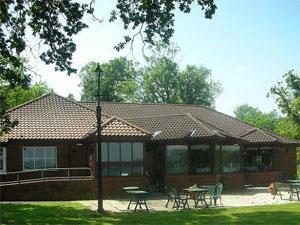 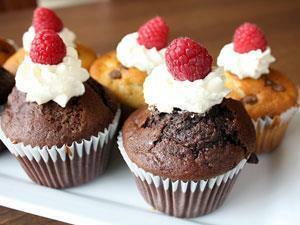 Enjoy afternoon tea at The Waterside along with some stunning views of Rollesby Broad. 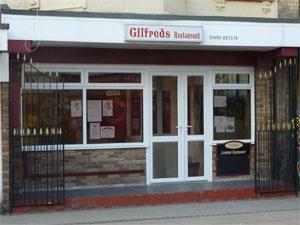 Booking is advisable. 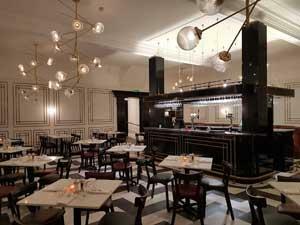 Introducing our new Restaurant Muse. 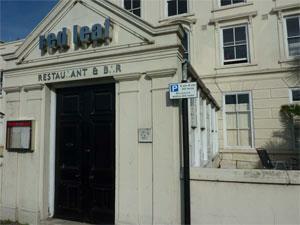 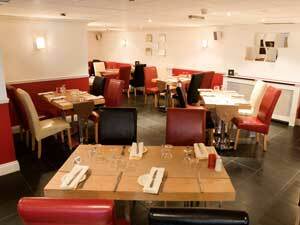 Our stylish art deco venue invites you to eat from our luscious modern menu. 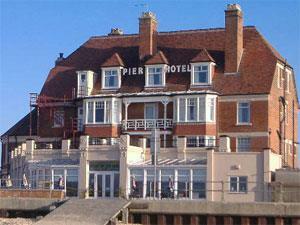 An iconic space, in an iconic place. 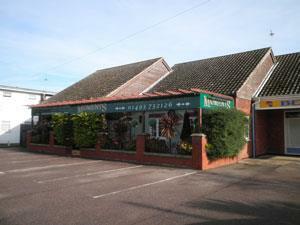 DIAL Charity Shop, Great Yarmouth, sells quality secondhand items in aid of its national charity work providing valuable advice and information to disabled individuals. 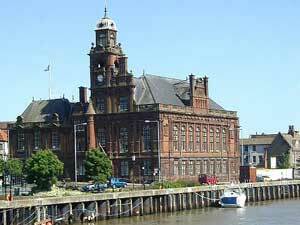 Citizens Advice Bureau, Great Yarmouth, helps people resolve their legal, money and other problems by providing free, independent and confidential advice in person, by telephone and online. 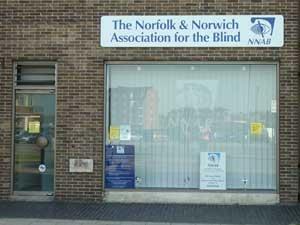 The Norfolk & Norwich Association for the Blind, Great Yarmouth, specialise in providing information, help and advice in relation to visual impairment. 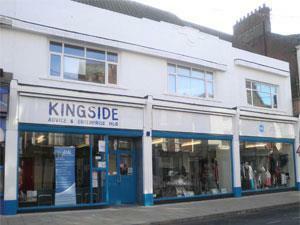 Useful equipment can also be ordered at this centre. 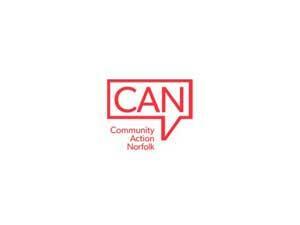 Community Action Norfolk is an independent charity formed from the merger of Norfolk RCC and West Norfolk VCA. 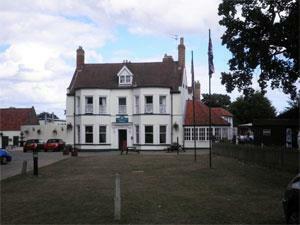 The long term focus for their work is on building a stronger, fairer Norfolk. 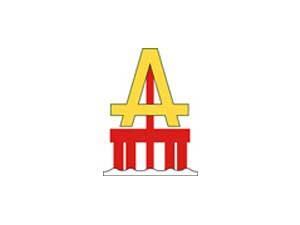 Ark Offshore International Limited, was founded in Great Yarmouth and are contractors based in this area providing welding and support crews to the Offshore industry. 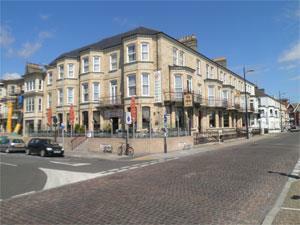 Great Yarmouth Borough Council can offer assistance to business and industry. 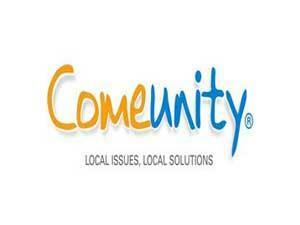 Comeunity are an advisory service offering support for the community. 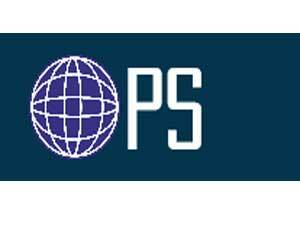 Oilfield Procurement Solutions in Great Yarmouth offer a full service of procurement, expediting, storage and shipping including packing lists complete with HS Codes and a commercial shipping invoice. 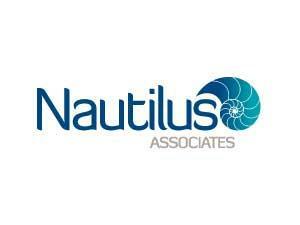 Nautilus Associates Limited in Gorleston have deep expertise across key energy industries and government and a unique breadth of skills ranging from strategy to property, marketing and finance. 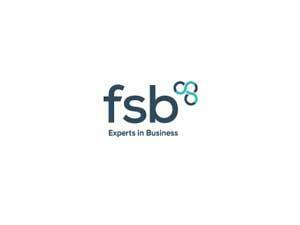 The National Federation of Self Employed & Small Businesses Limited (FSB) offer their members a wide range of vital business services including advice, financial expertise, support and a powerful voice in government. 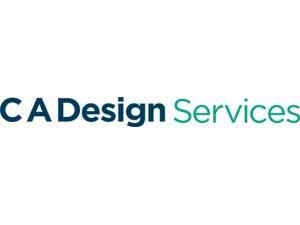 C A Design Services (CADS) based in Great Yarmouth is one of the leading companies specialising in the creation, management and publication of design and building data. 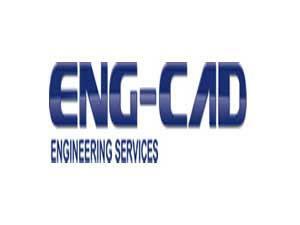 Based in Great Yarmouth, ENG-CAD Limited provide engineering support services that include, but are not limited to, piping, instrumentation and structural design and draughting. 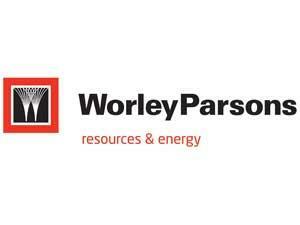 WorleyParsons have a base in Great Yarmouth offering consultancy, engineering, project management, operations and construction services, project delivery and specialised power equipment services. 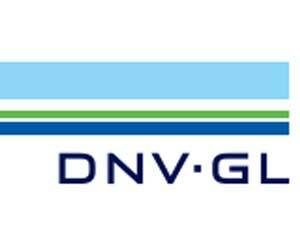 DNV-GL have a base in Great Yarmouth and they enable organizations to advance the safety and sustainability of their business. 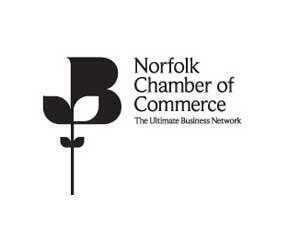 From start-up businesses, small and medium enterprises, and on to global brands, the Norfolk Chamber of Commerce embraces and represents the County’s business community. 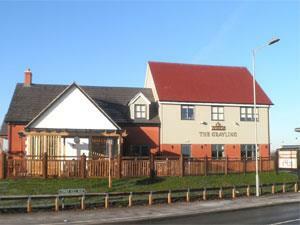 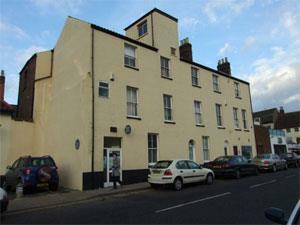 CLS Global Solutions are based in Great Yarmouth. 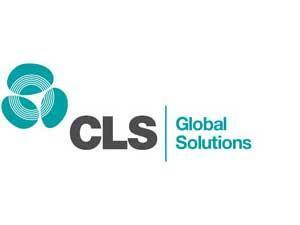 From engineering/project management to fabrication and installation commissioning, both offshore and onshore, CLS support clients around the globe. 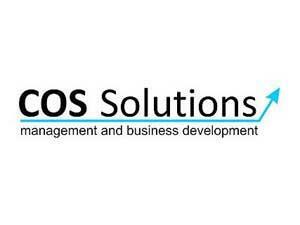 COS Solutions in Great Yarmouth have the experience to provide a sales and marketing resource through experienced and reputable professionals. 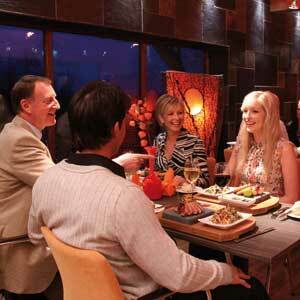 Their primary function is to help businesses by providing a sales and marketing service. 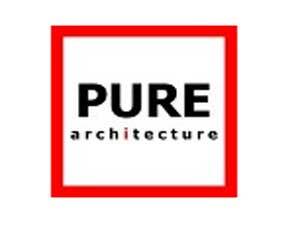 PURE architecture are based in Gorleston, contact them for building design and construction and offshore design and construction management. 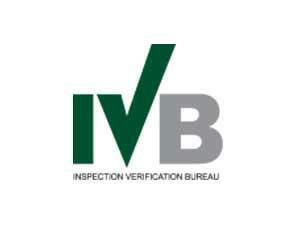 RIBA accredited. 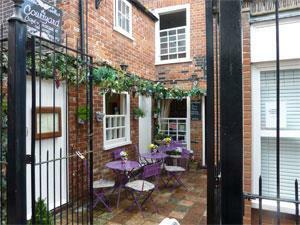 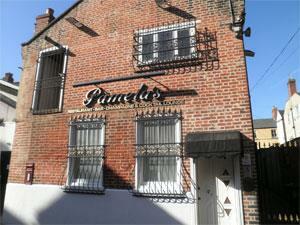 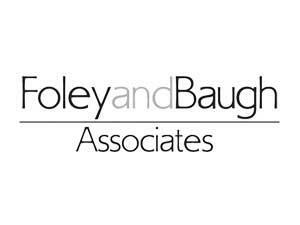 Established in 1998, Foley and Baugh associates have a branch in Great Yarmouth. 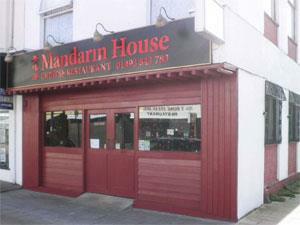 They now provide a range of health and safety services to their clients. 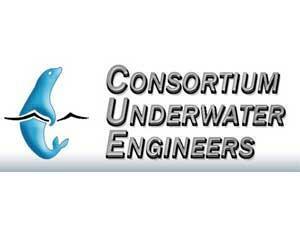 Consortium Underwater Engineers Limited are based in Hemsby, Great Yarmouth. 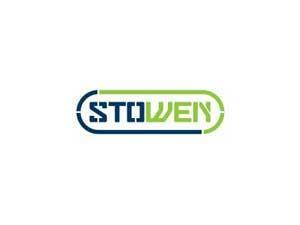 They are operating as a diving / ROV / engineering consultancy to major marine civil engineering construction companies. 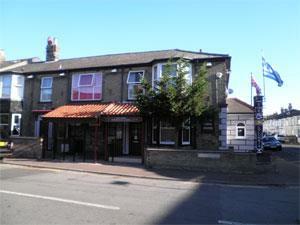 Fraser Well Management is headquartered in Great Yarmouth. 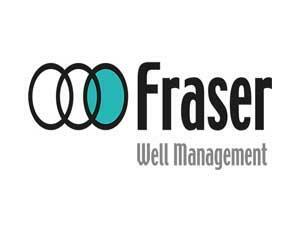 Fraser Well Management is a well engineering and well management company covering the complete lifecycle of oil and gas wells both onshore and offshore. 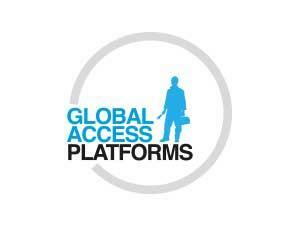 Global Access Platforms based in Great Yarmouth are ideally situated to not only supply on-shore access solutions but also to cater for offshore and renewable working at height requirements.